Julia heads up Kindred Scale, a service offering created to support our portfolio companies with their sales, customer success, and ops hiring. She drives searches at the director, manager, and senior individual contributor level for high-growth B2B SaaS companies. Julia joined Kindred in 2017, and since then has helped build the teams at Ascend.io, Reltio, CoverWallet, and Tubular Labs among others. 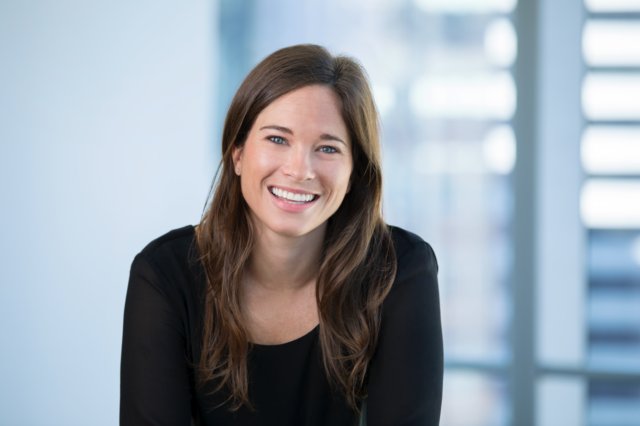 Prior to joining Kindred, Julia was Director of Recruiting at Betts Recruiting, where she helped to grow the company from 35 to 120 people and built teams for industry leading companies including NewRelic, Meraki, and Samsara among others. Before Betts, she worked in consulting at CSC in Washington DC. Julia graduated from the University of Virginia. She’s a Southern transplant, originally from Atlanta, enjoying life in the Bay Area.